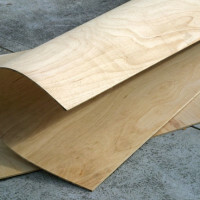 This flexible plywood panel is commonly called ‘bendy plywood’ or ‘flexi ply’, and is used extensively in furniture and shop fitting, wherever curves are desirable, thus demanding a panel that is extremely flexible. 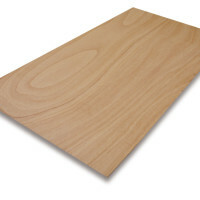 Plywood with this flexible characteristic is manufactured from specially treated veneers, usually with a thinner central core veneer and two thicker ‘tenderized’ outer veneers. 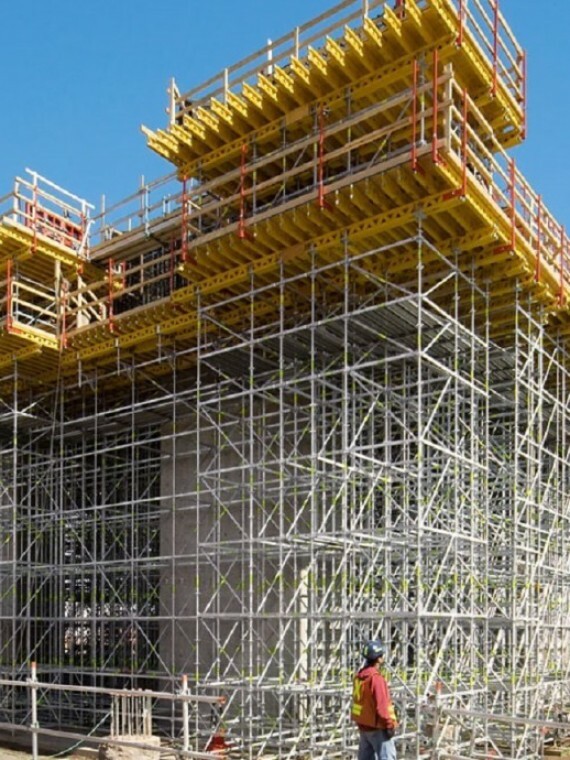 SKU: BNPLY. 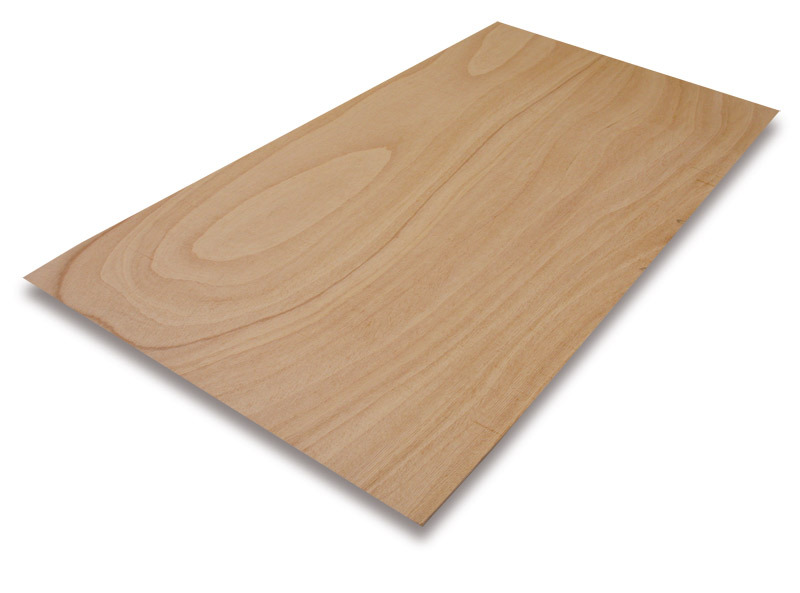 Category: Plywood. 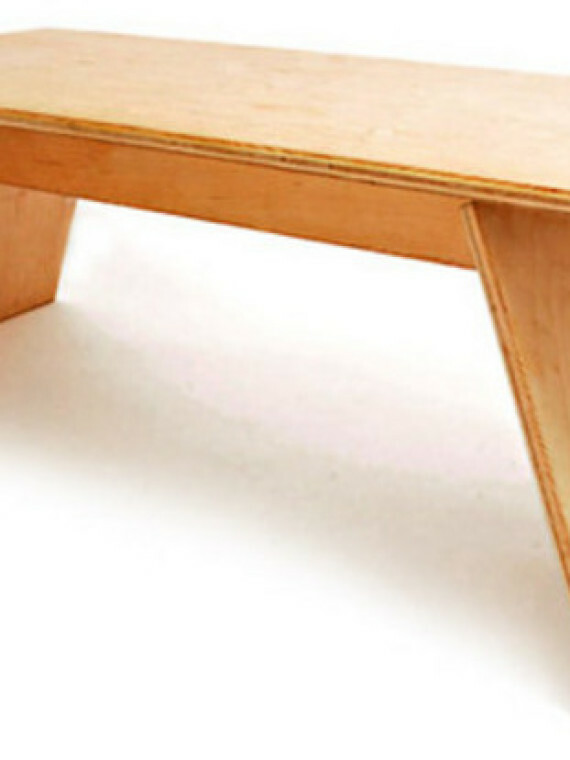 Tags: bendy plywood, flexi ply, plywood. 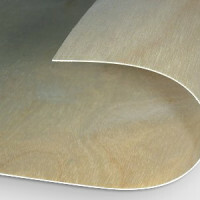 The special construction of particular species of veneers gives an unusually large degree of flexibility and offers a most cost-effective way of producing rounded columns and other curved structures of very small radius in rounded or S-shaped structures without water or the need for heat-forming. 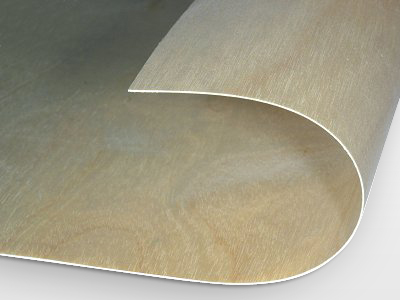 Bendy plywood is more convenient and much lower in cost than premade wooden forms, as this flexible plywood will hold its shape once it is glued, laminated or veneered. 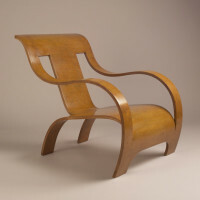 This ability offers significant time savings, as curves & circular designs can be produced using flexible plywood without the need for a structural skeleton or special support. 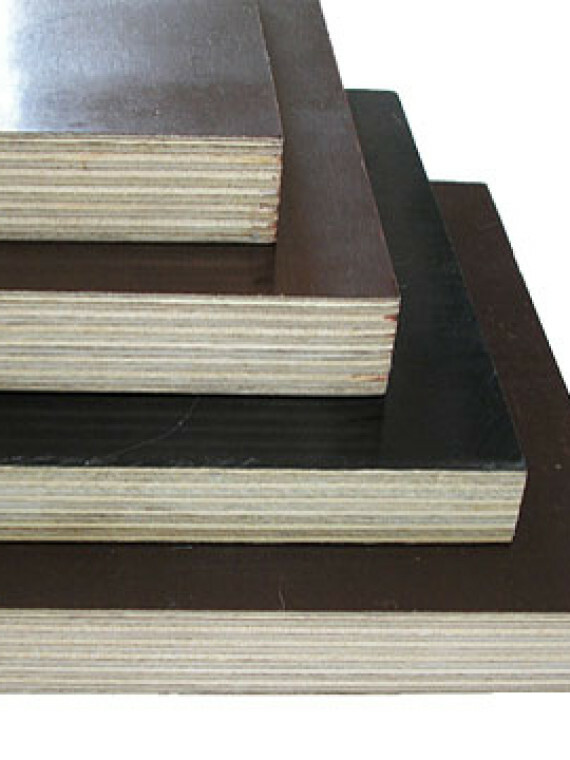 Available in both long grain (‘column wrap’) and cross grain (‘barrel wrap’) orientation, a wide range of finished thicknesses can be created by bonding more than one sheet of bendy plywood together. 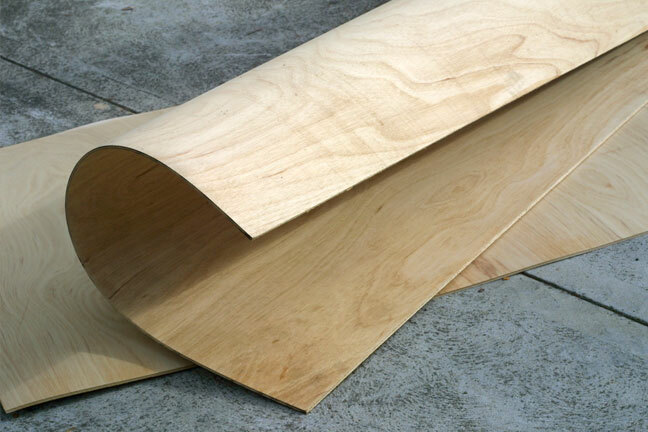 As it does not require any special equipment or prior experience, the use of flexible plywood in any curved project helps reduces the cost in labour and material to a minimum.